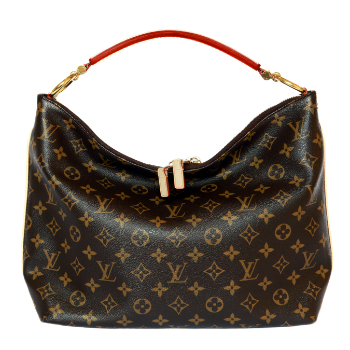 The vintage inspired Louis Vuitton Sully Handbag is very elegant and practical. Stunning thick natural cowhide leather handle with engraved golden brass rivets and hooks and ever-stylish Monogram canvas gives the bag the luxury for everyday use. 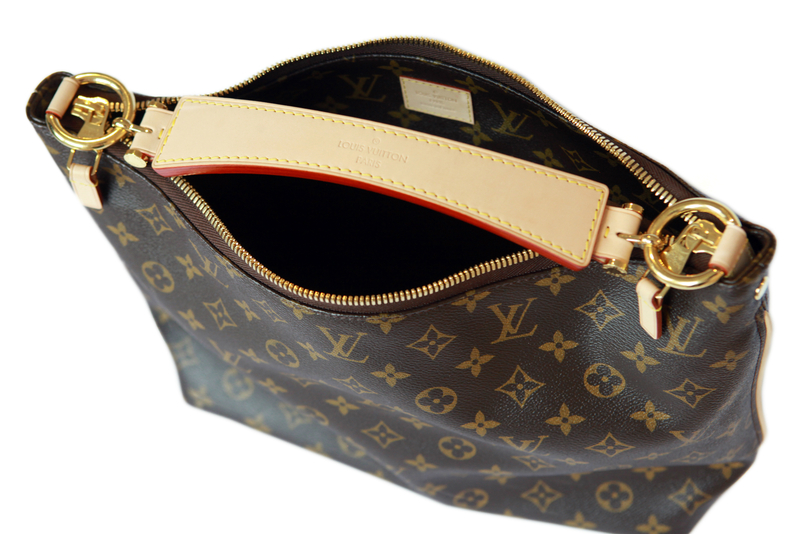 Double zipped closure opens textile lining interior with two small flat pockets on one side and one big flat pocket on the other side. 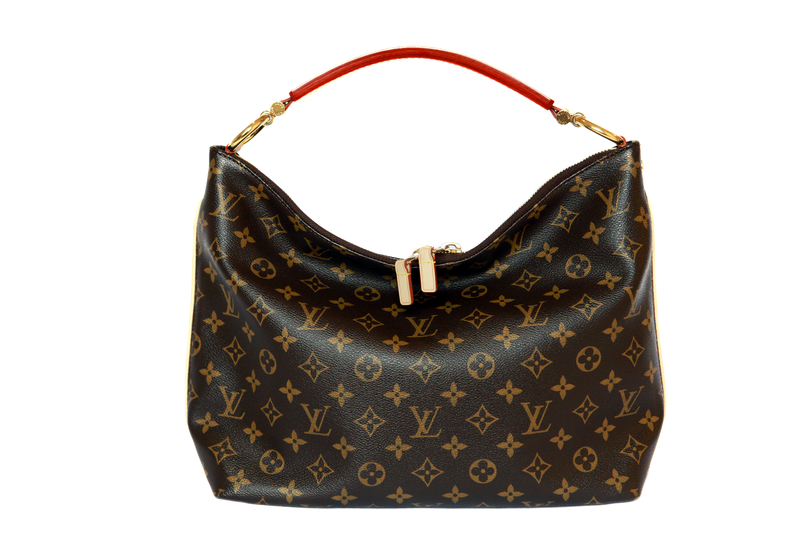 Louis Vuitton Sully can be worn on the wrist or on the shoulder. 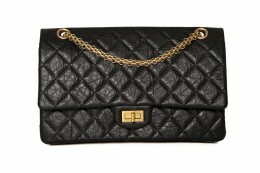 Medium PM size is perfect for everyday and evening use. 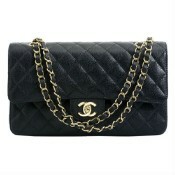 Product Attributes: Brown, Golden, Iconic, Leather, Louis Vuitton, Metal, Monogram, Natural, Sully, Top Handle..